I found a new book box that is awesome because 100% of the profit from it goes to charity! This box is dedicated to romance novels and empowering women through the box. It is called The Bookworm Box, and it was created by author Colleen Hoover. I hope you enjoy my review of their March 2017 box! The Bookworm Box is a supporter of the “Smart Girls Read Romance” movement which empowers women who like to read romance. I am in love with this concept because I have often felt ashamed for reading romance novels! No one should be ashamed of what they read, and The Bookworm Box makes sure to support that notion. GET A MONTHLY SUBSCRIPTION BOX WITH 2 AUTOGRAPHED BOOKS, A BOOKWORM ITEM, PLUS FUN BOOK SWAG! The Bookworm Box was created by Colleen Hoover, a published author. She is also the CEO of the box! Colleen Hoover created The Bookworm Box to give back to society after she became an author. I received the March 2017 Bookworm Box to review, and I couldn’t wait to try it! I love how The Bookworm Box gives all of their funding to charity. 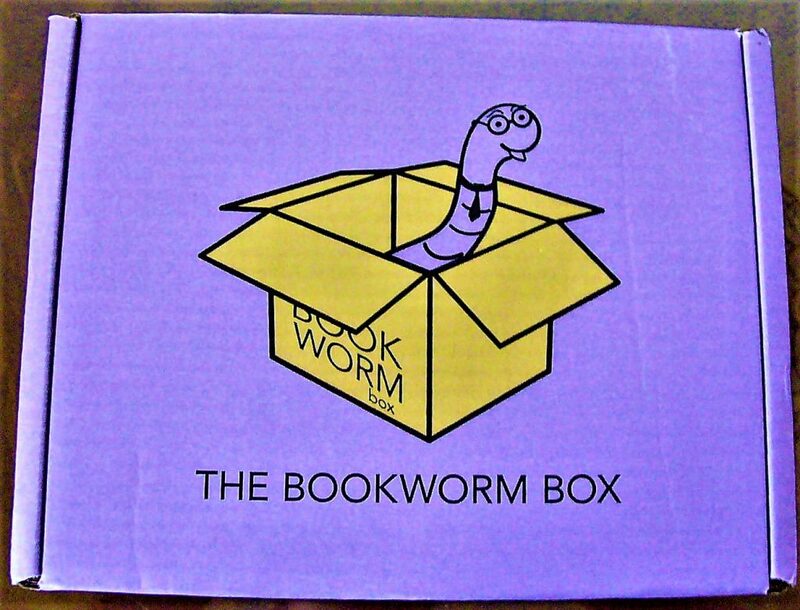 The Bookworm Box comes in an adorable purple box with the logo on the top! I love the worm in the logo. Upon opening the box, you are greeted with a card that announces how much money was donated in February. I love how Colleen Hoover – the owner of the box – keeps the subscriber up to date on her charitable giving! Thank you, The Bookworm Box! 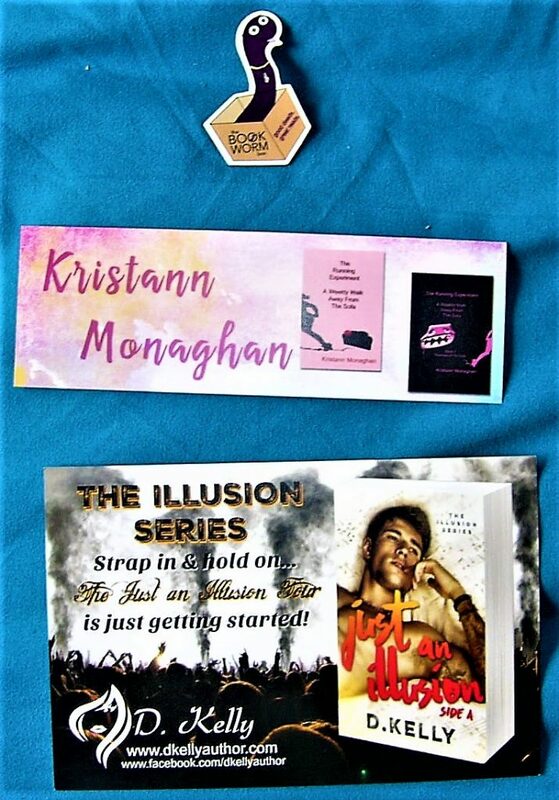 The box also came with a magnet with The Bookworm Box’s logo on it, as well as a bookmark and postcard advertising different authors and their books. Another postcard featuring an author was featured. 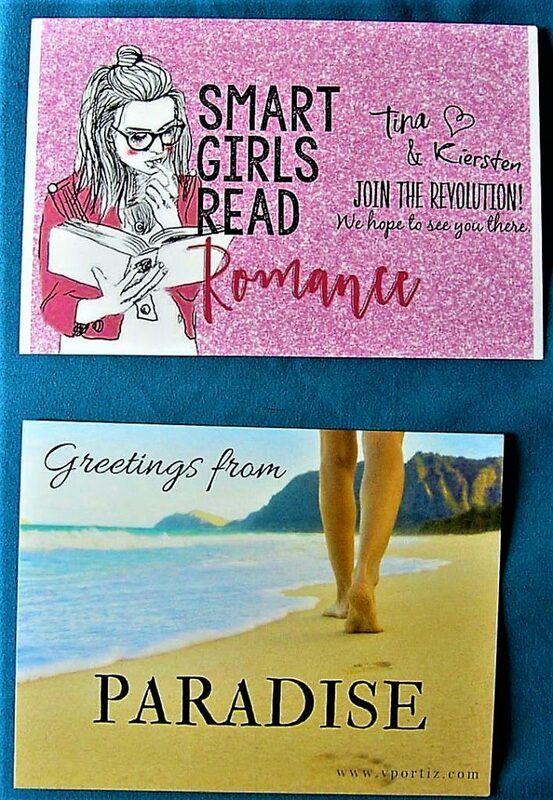 There is also a postcard advertising a movement to debunk the negative attitude about girls who read romance novels. As someone who is a huge fan of romance, I love this effort! 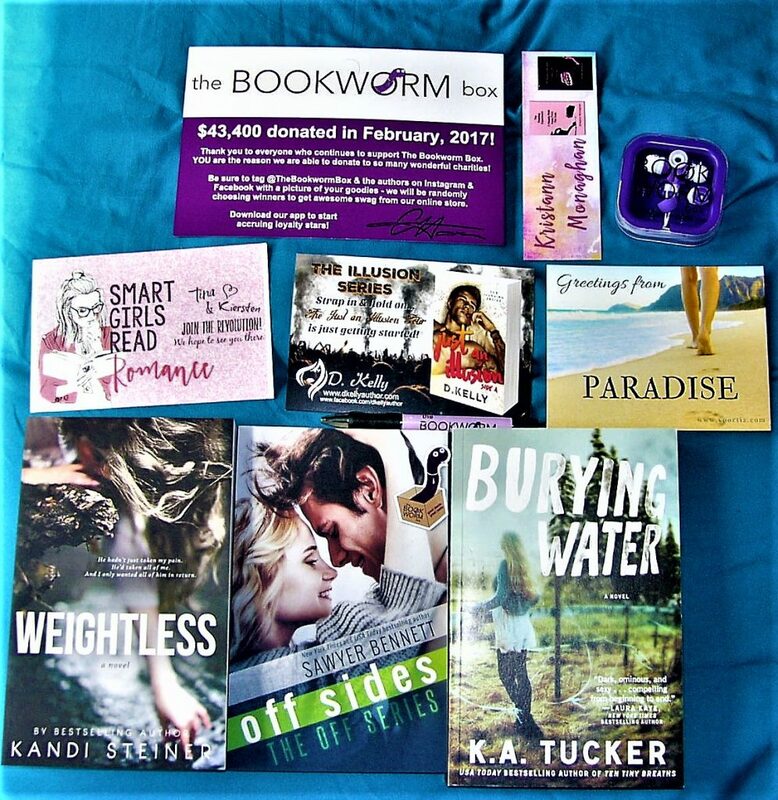 No one should be ashamed of reading romance, and I like how The Bookworm Box promotes “Smart Girls Read Romance”! The first bonus item included in the box is this pen with The Bookworm Box’s logo on it! I can always use a new pen, so this is a win for me. These earplugs were also included. 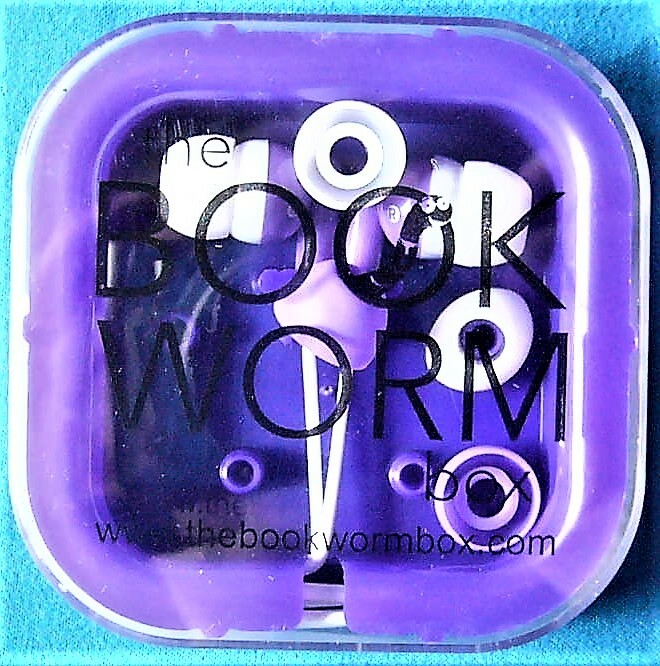 They are purple to match The Bookworm Box’s theme, and the box has the company’s name on it. 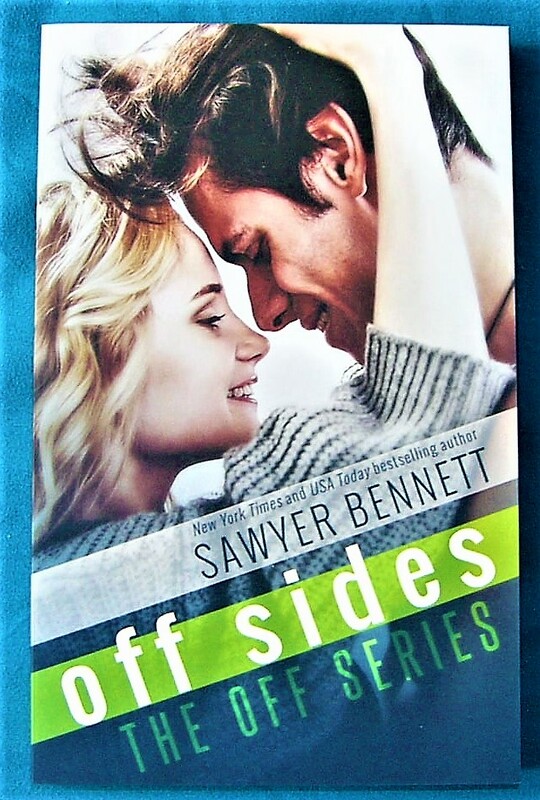 The first book I pulled out of the box is Off Sides by Sawyer Bennett! This is a sporty romance, and I love the cover. Forced to abandon her music career after the heart-breaking death of her parents, Danny Cross exists on the opposite side of the tracks from Ryan. She is struggling to make her own way, working two jobs, attending college part time and volunteering in a homeless shelter. She is on a mission to build her own success. **Note From Sawyer Bennett: This book is part of the Off Series but it can be read as a stand alone book. Nothing in the prior or subsequent books will diminish your understanding of this novel. This is a New Adult, Contemporary Romance. This book is also signed, like every book in The Bookworm Box! I love signed books, so that is a big perk to this box. 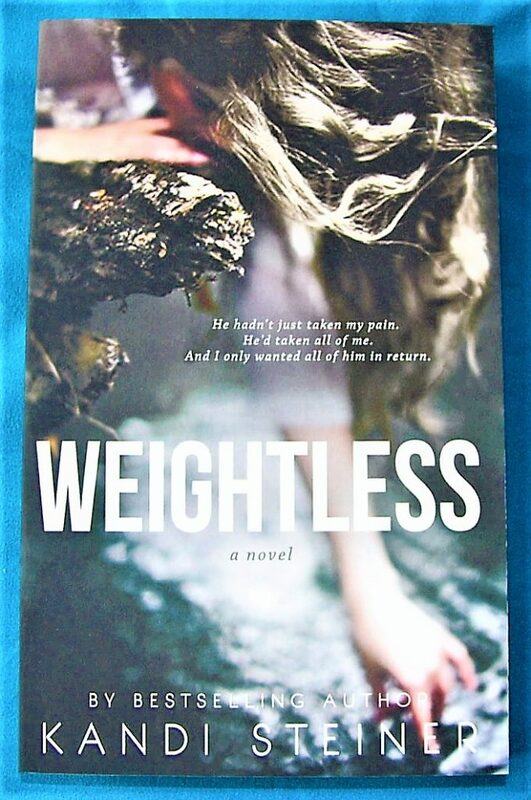 The next book is Weightless by Kandi Steiner! This book is also signed, and it is an inspirational romance. The reviews for this book are very good, and I can’t wait to read it! 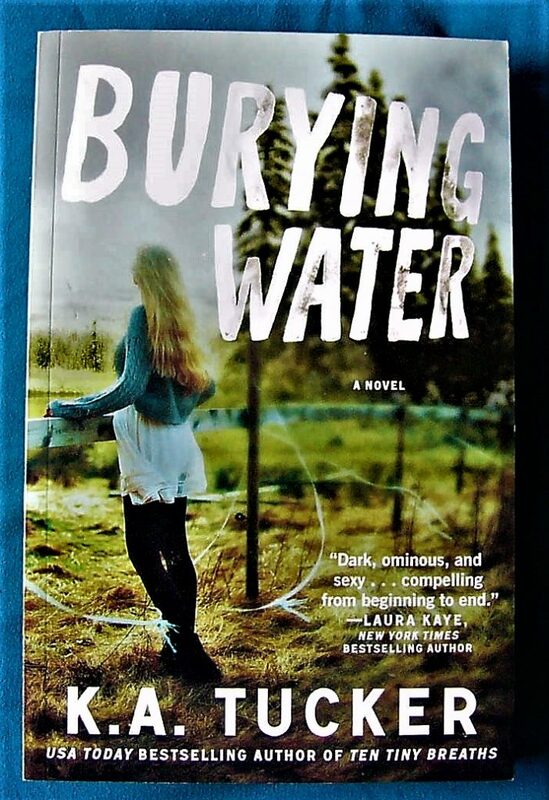 The last book is Burying Water by K.A. Tucker! This book is a suspenseful romance, and it is the bonus book that was included in my box. The highly anticipated start of a new romantic suspense series from the beloved, USA Today bestselling author of Ten Tiny Breaths. Final Thought: I adore The Bookworm Box! I love how they give to charity and stand by the “Smart Girls Read Romance” movement. 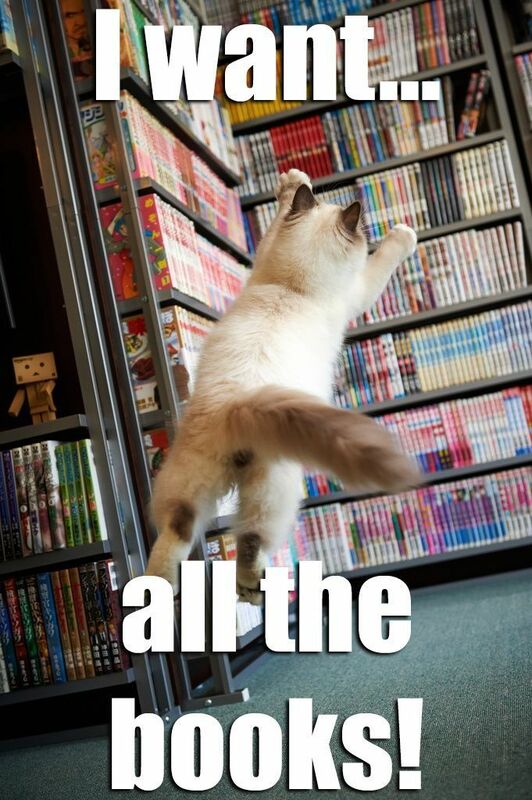 The books that I received are all quality romances, and you can’t beat autographed books. I wish that the bonus items wouldn’t all have the box’s logo on them, but I understand that The Bookworm Box is trying to gain awareness. 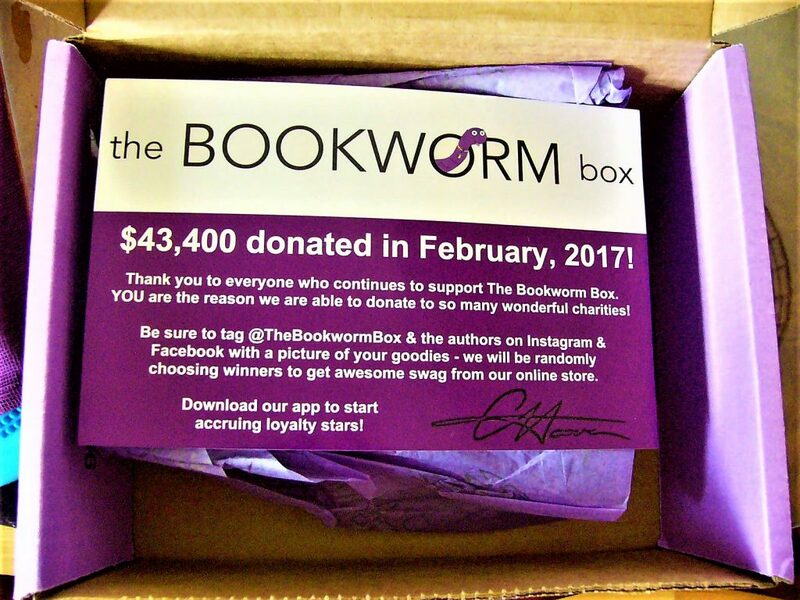 If you are a fan of quality romance, signed books, and charitable giving, then The Bookworm Box is the perfect choice! *NOTE: Peachy Keen Reviewers received this box to review.